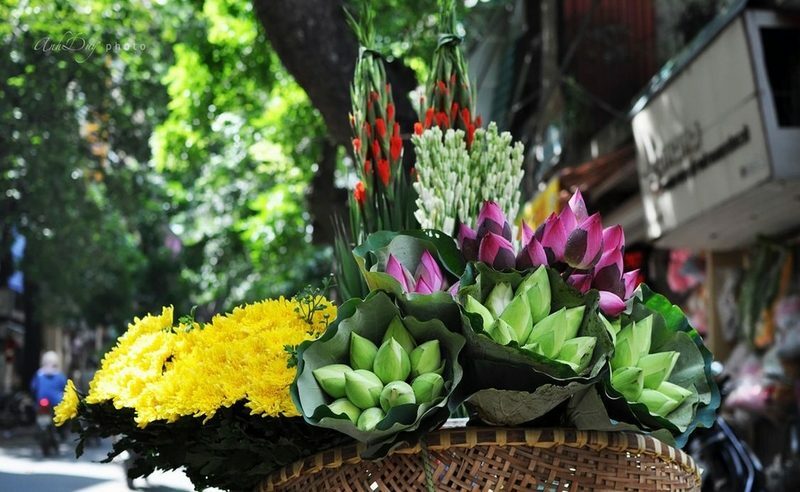 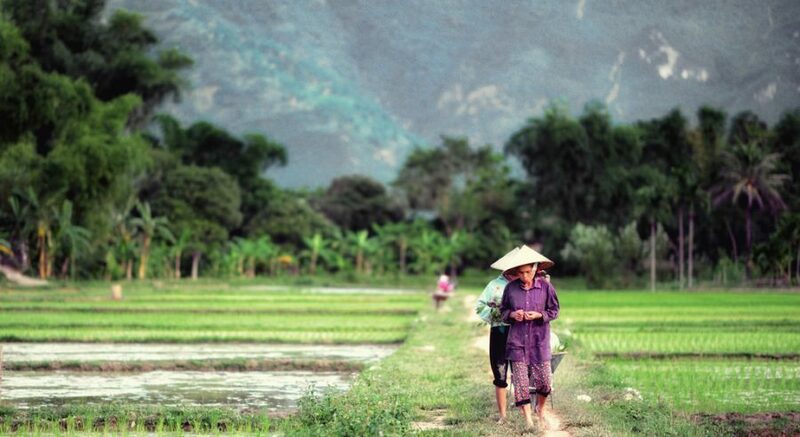 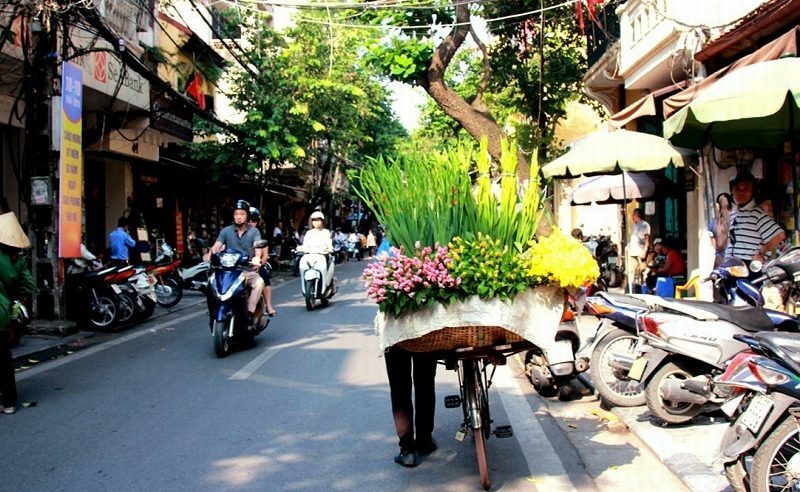 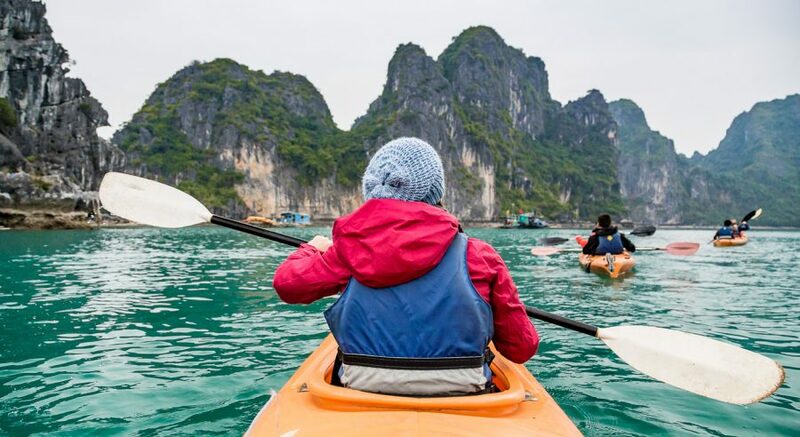 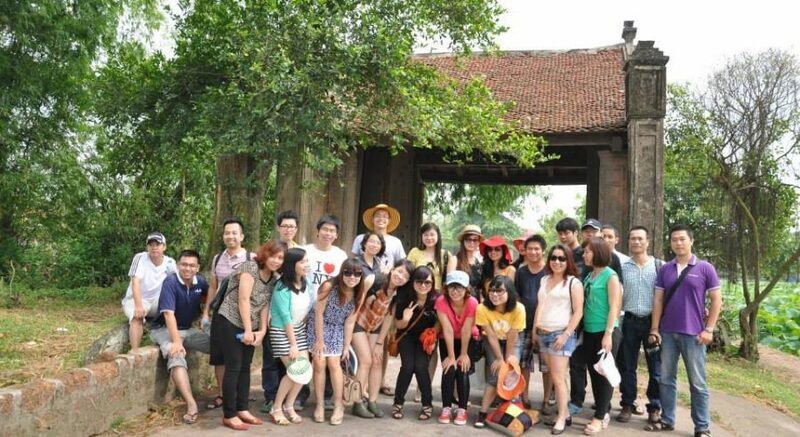 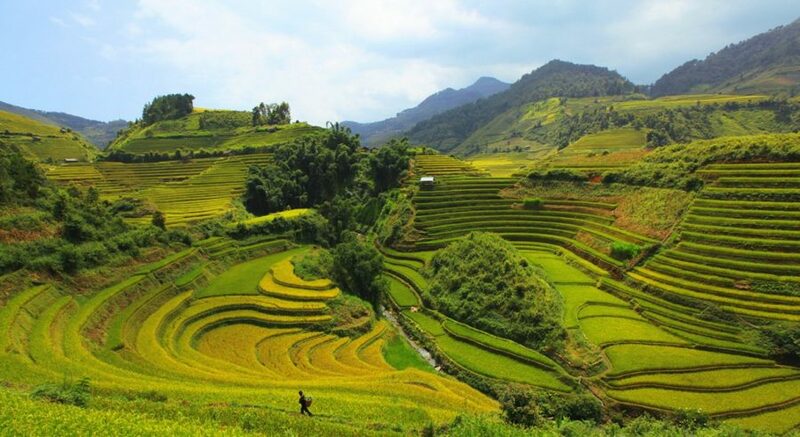 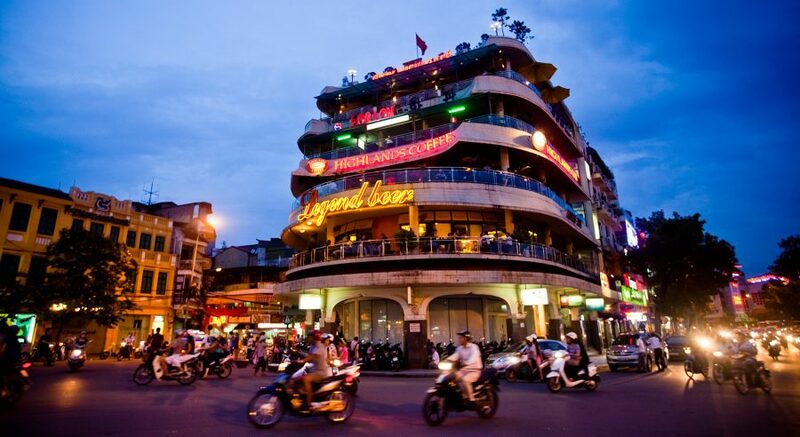 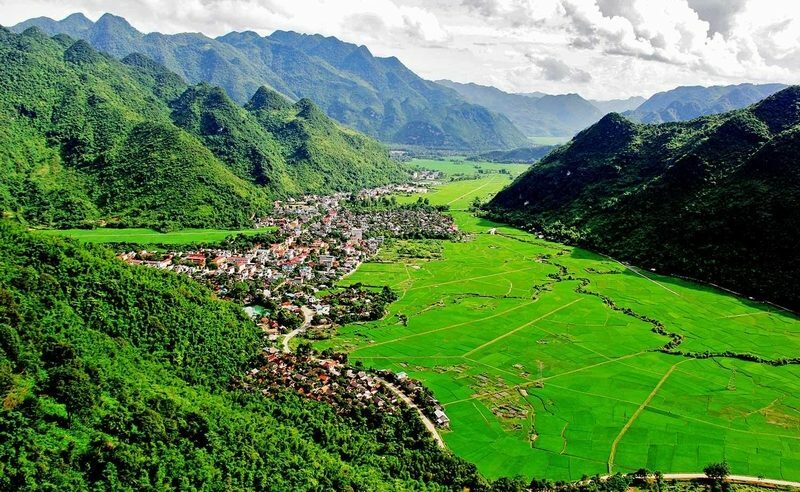 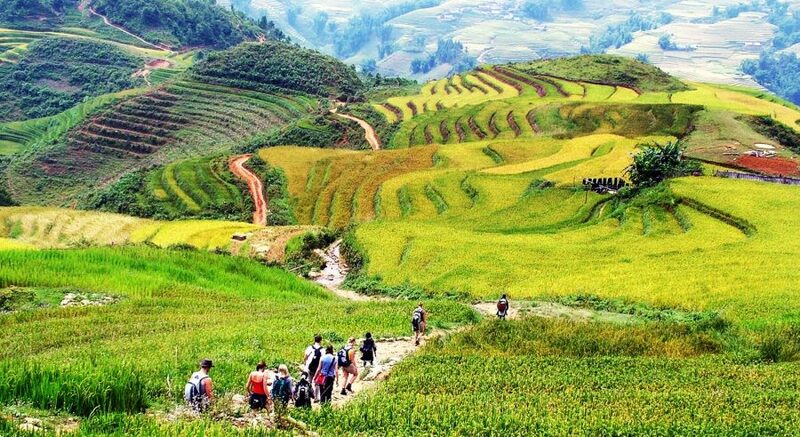 Trekking Tours – Charming Vietnam Travel: Daily Tours & Holiday Packages. 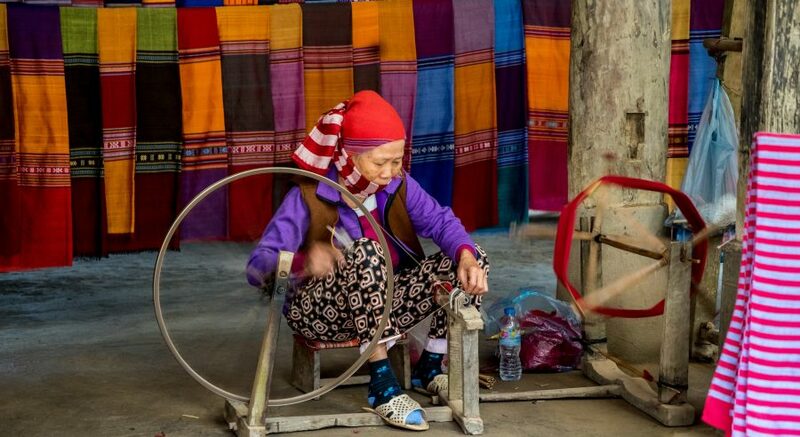 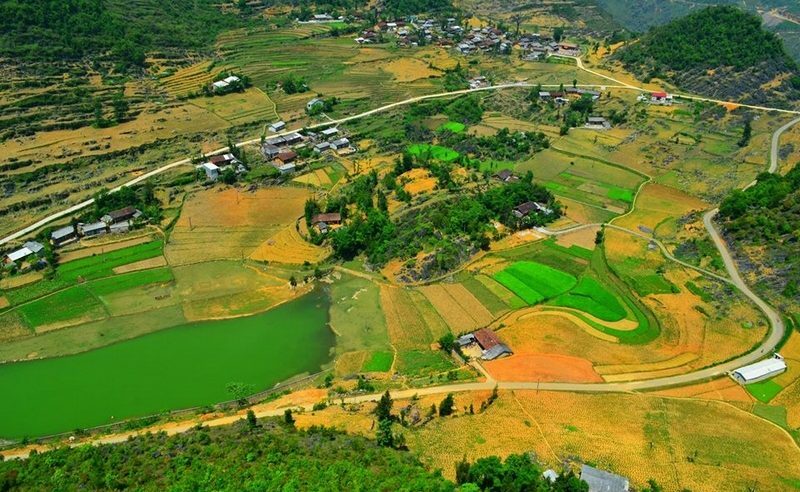 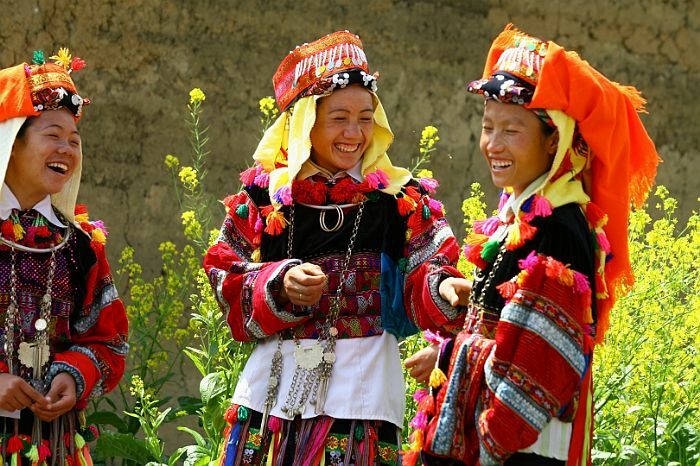 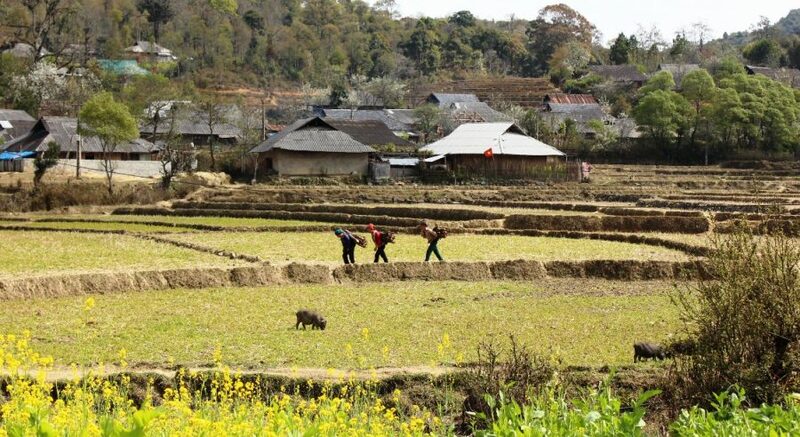 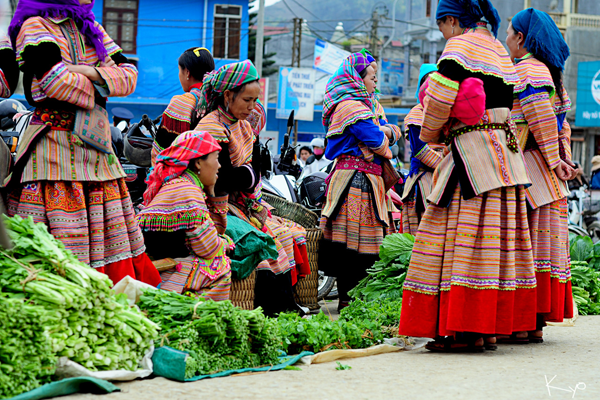 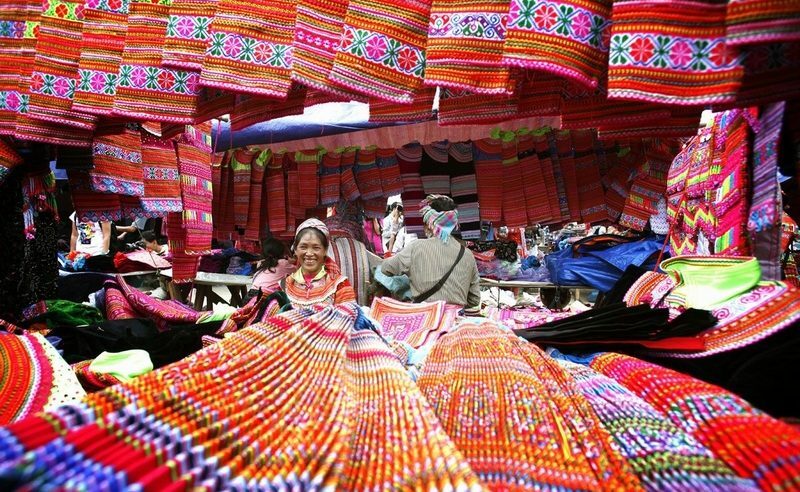 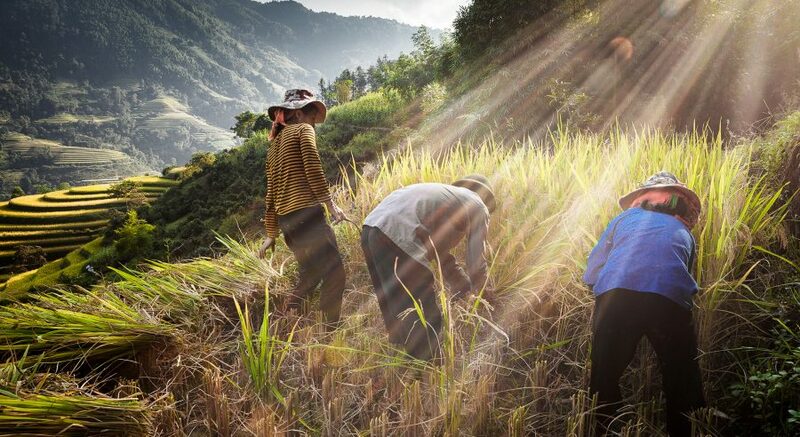 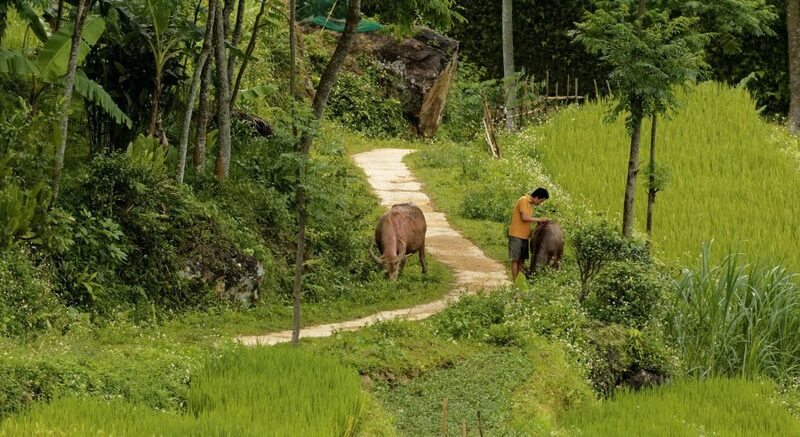 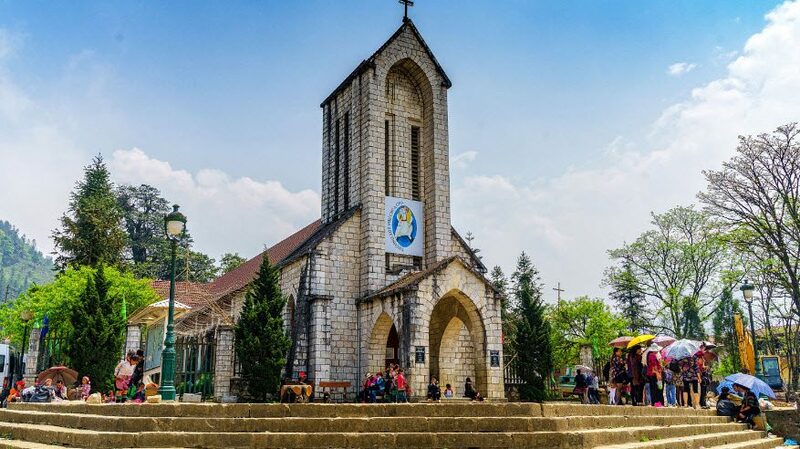 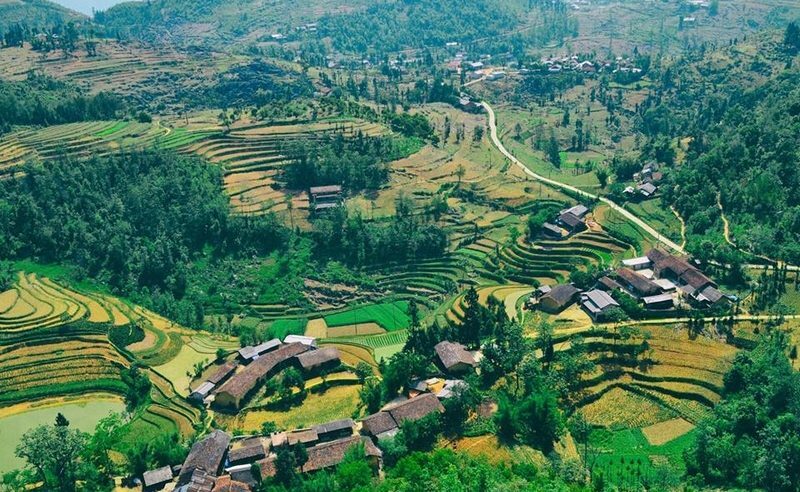 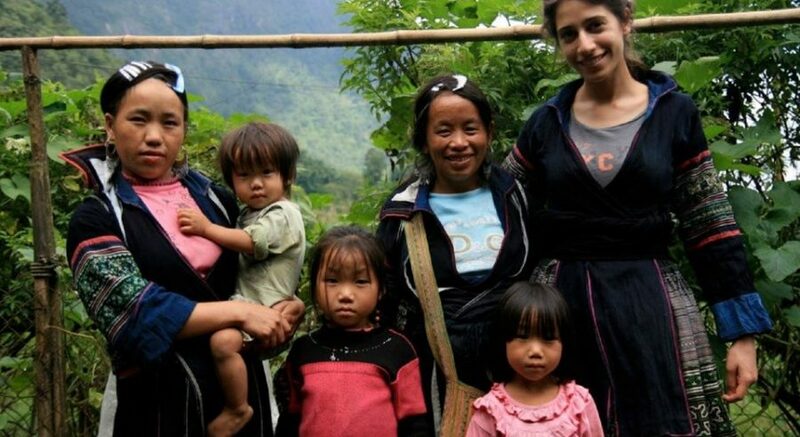 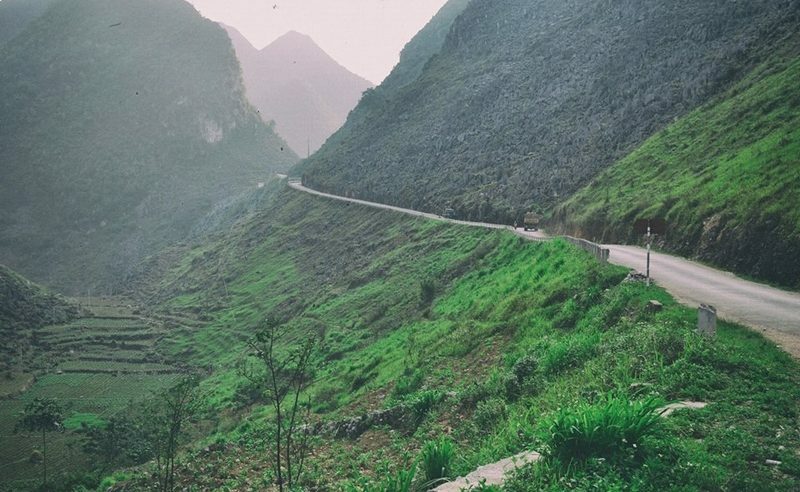 Itinerary: Sapa offers its visitors a great chance to explore the pristine beauty of a mountainous area, mingle with local residents and discover traditional activities such as indigo dying, growing flax and weaving cloths. 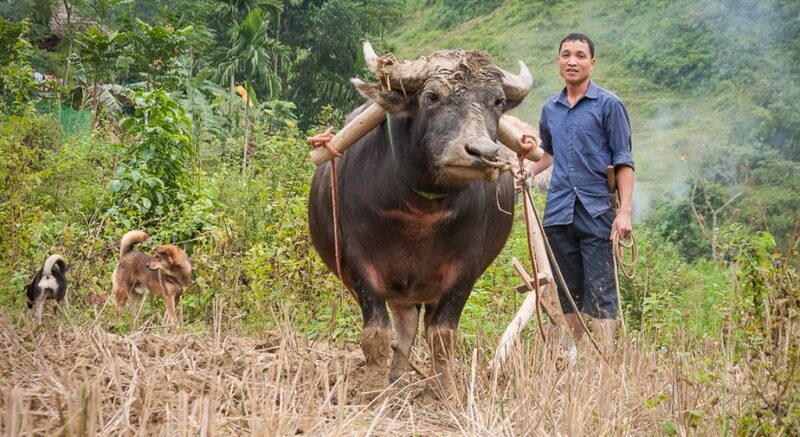 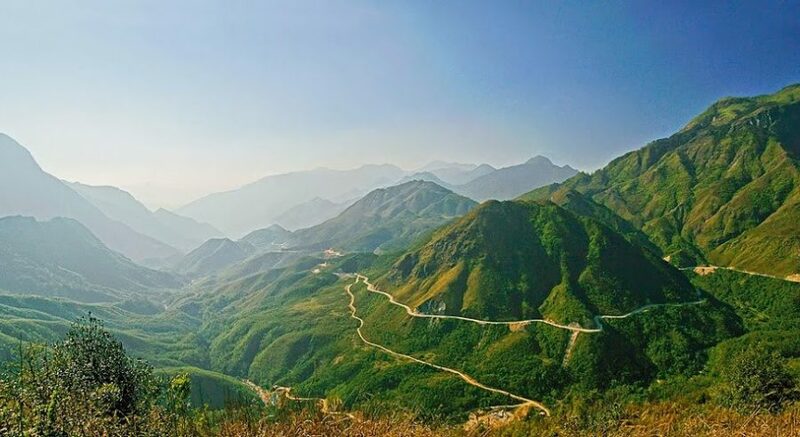 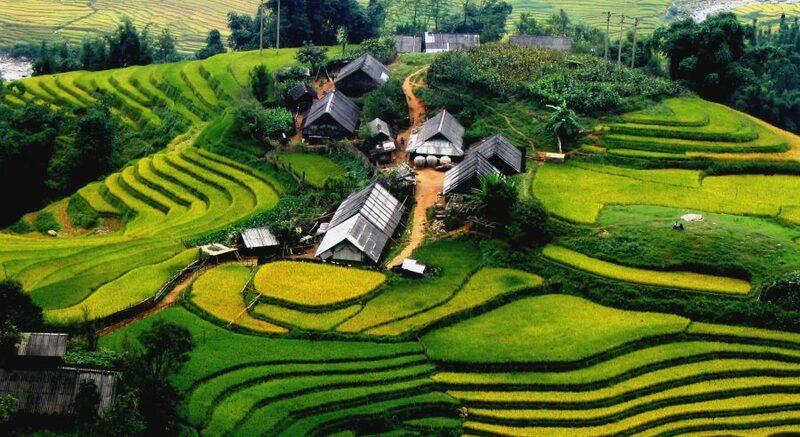 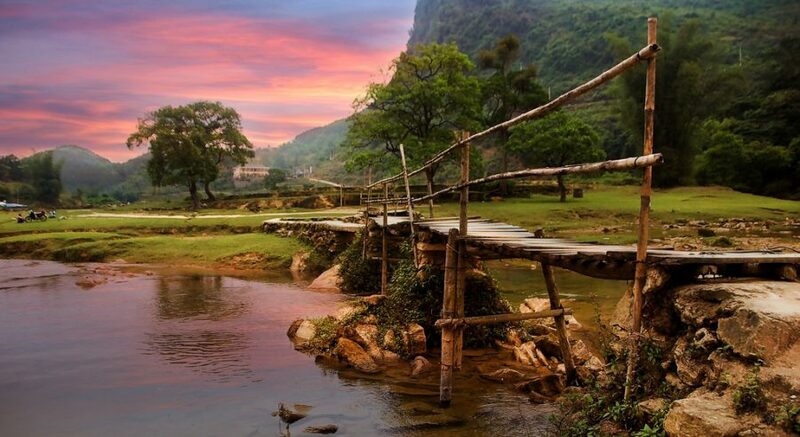 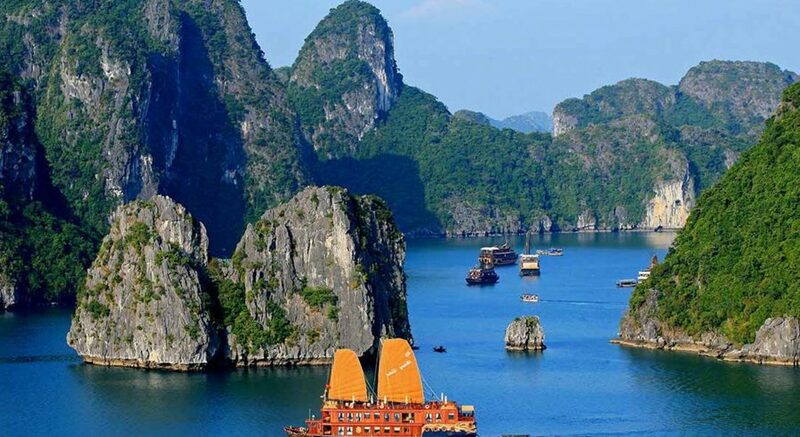 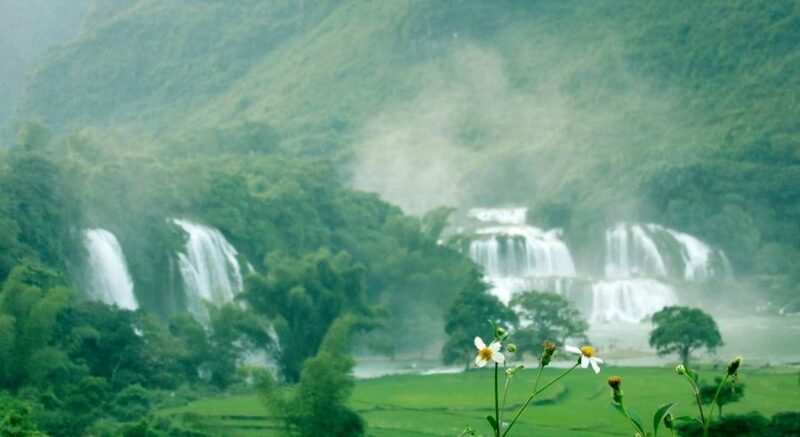 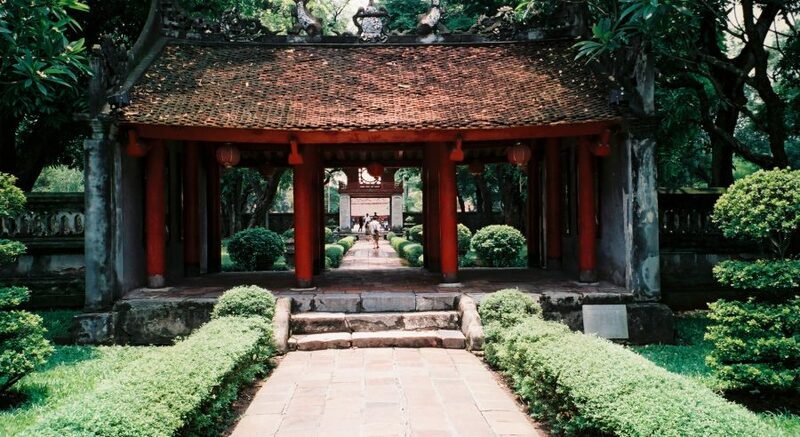 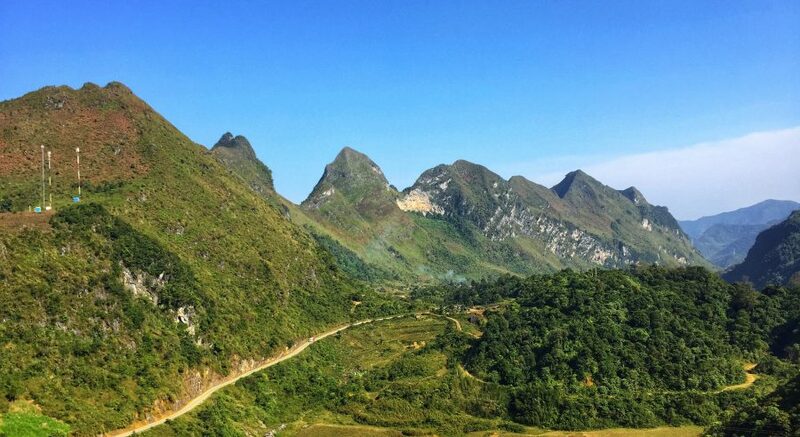 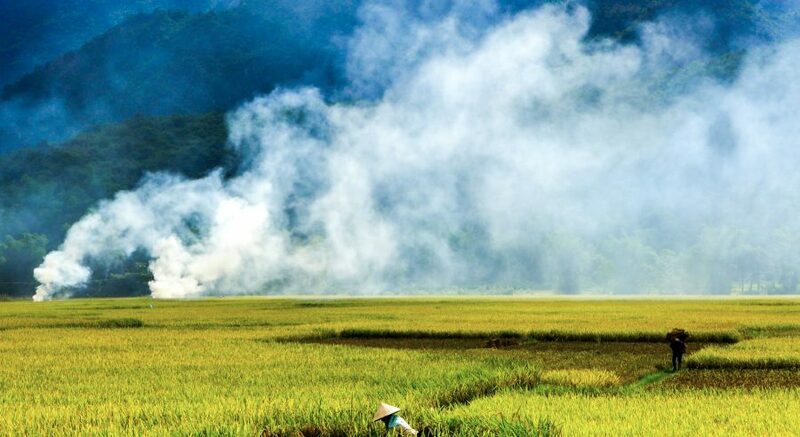 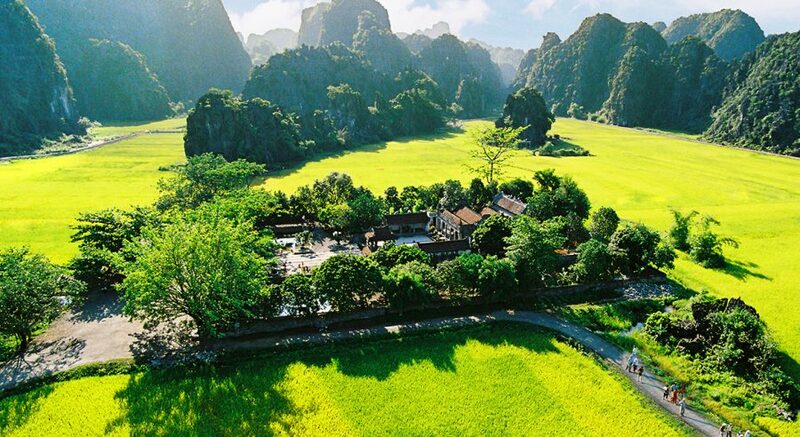 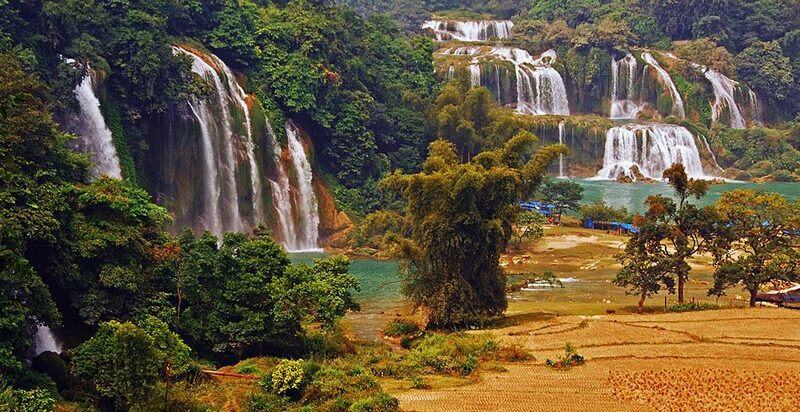 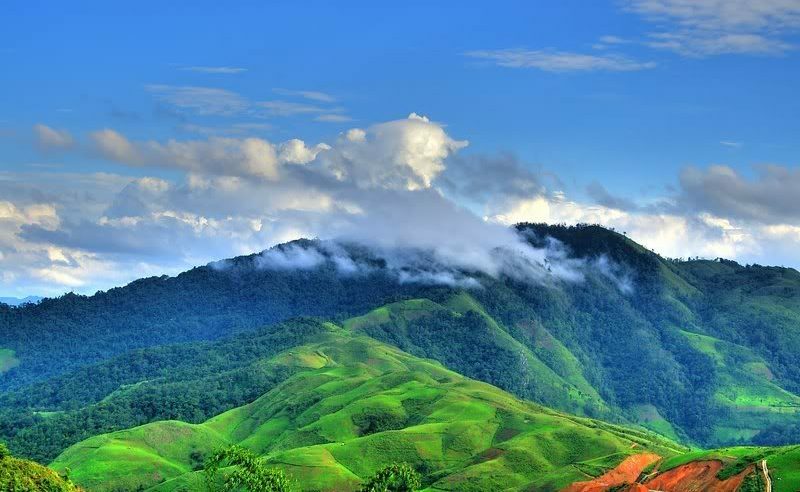 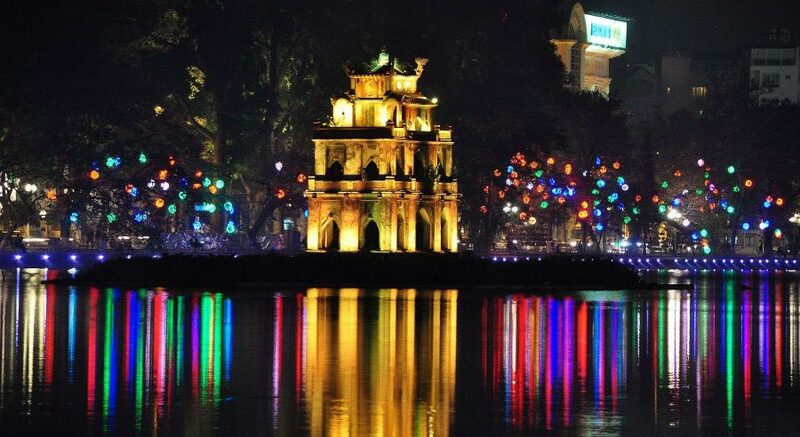 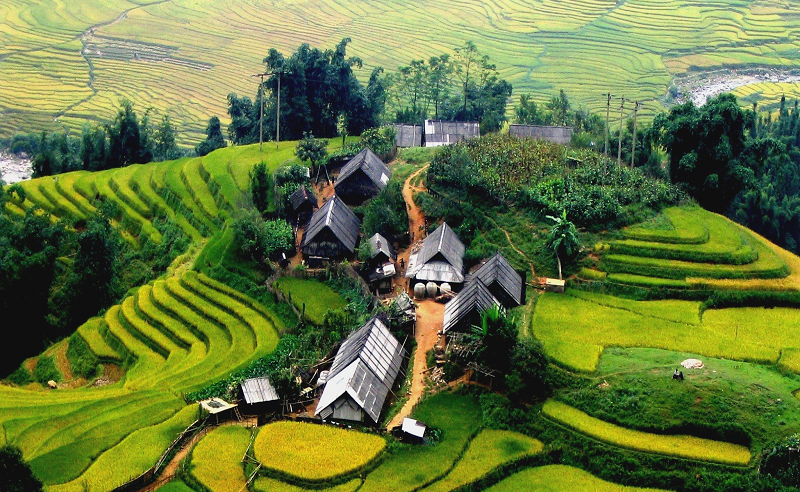 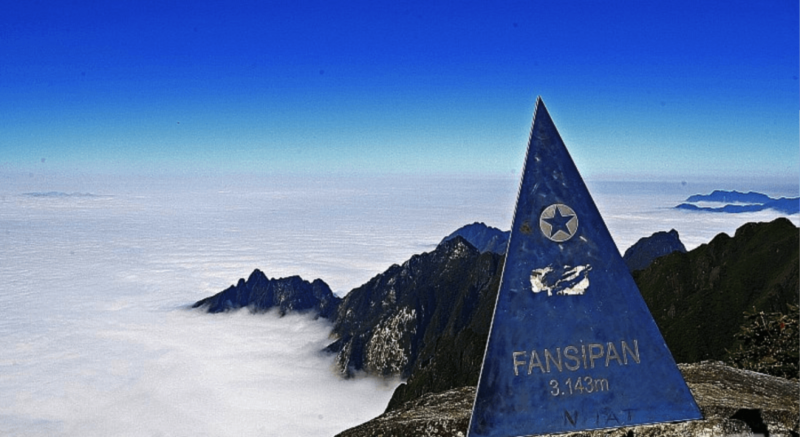 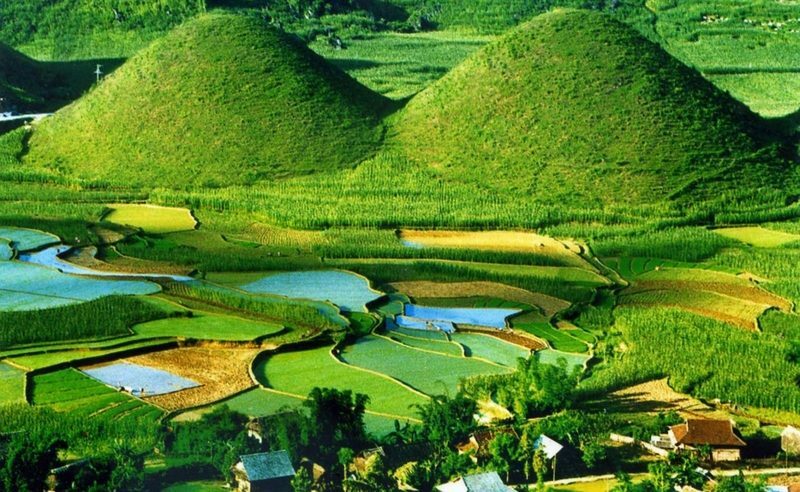 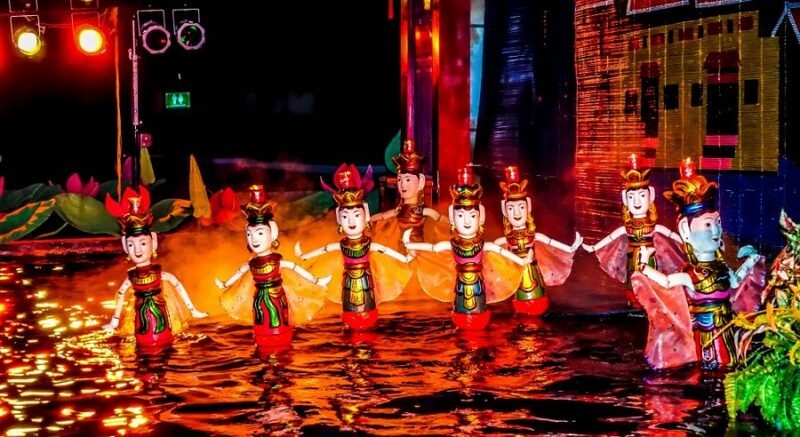 This tour is also an unrivaled opportunity to take part in a trek to conquer Fansipan, "the Roof of Indochina" and enjoy the feeling of standing atop the highest peak of Hoang Lien Son Mountain range, which is definitely an unforgettable experience.